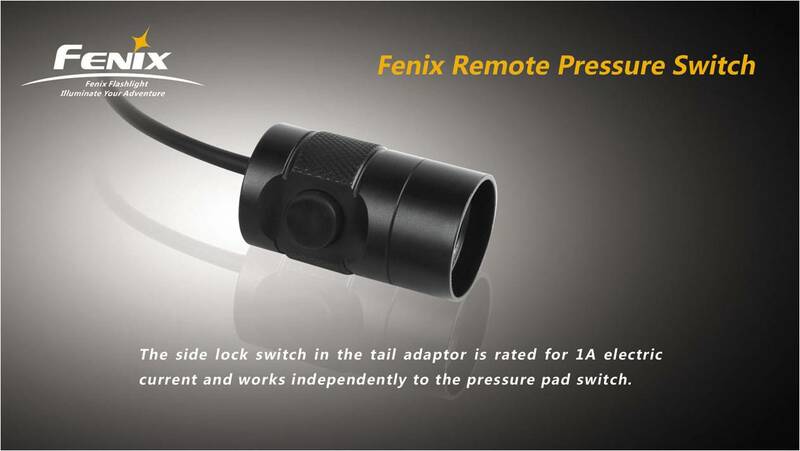 In 2005 founding of Fenix, a young and innovative Company whose objective is the design and production of high quality professional torches. 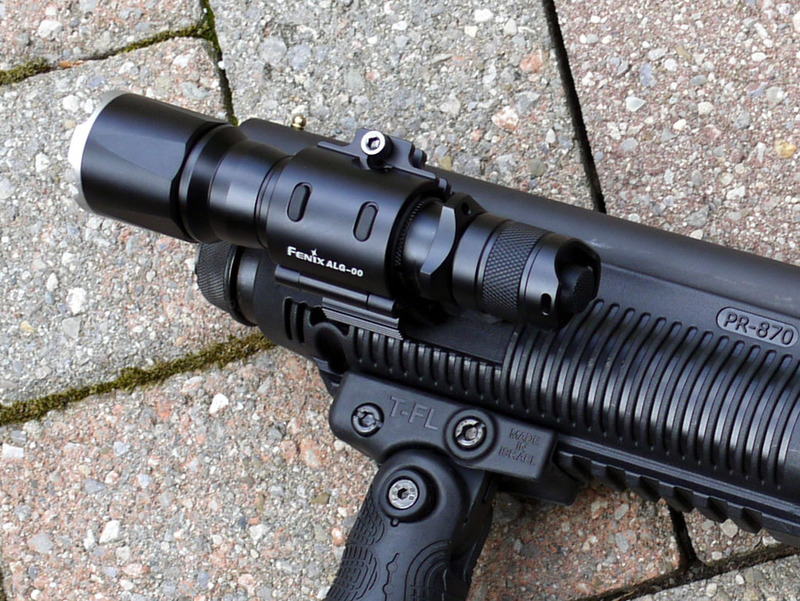 The experience of civilian and military have allowed Fenix to become the undisputed leader in the industry, providing cutting edge technology, models with outstanding performance accompanied by extremely competitive prices. 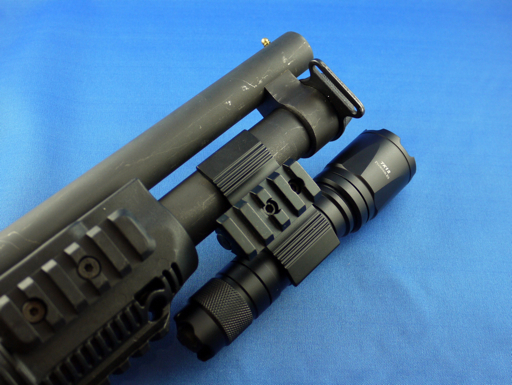 Continually refine projects, adapting to the technological evolution, allows to keep the benchmark in the international market of LED torches. 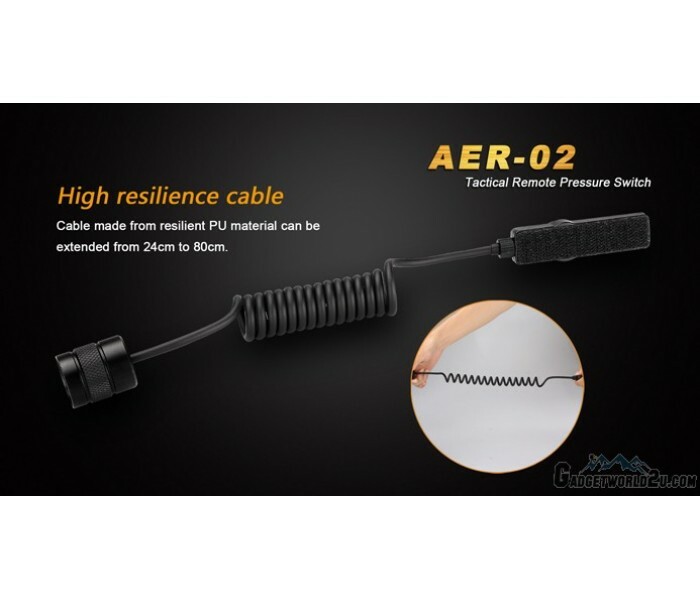 One of the strengths of all models is their degree of water resistance, which makes it not only a job for fun and hobby, but also a professional usages where reliability becomes a fundamental and essential parameter. 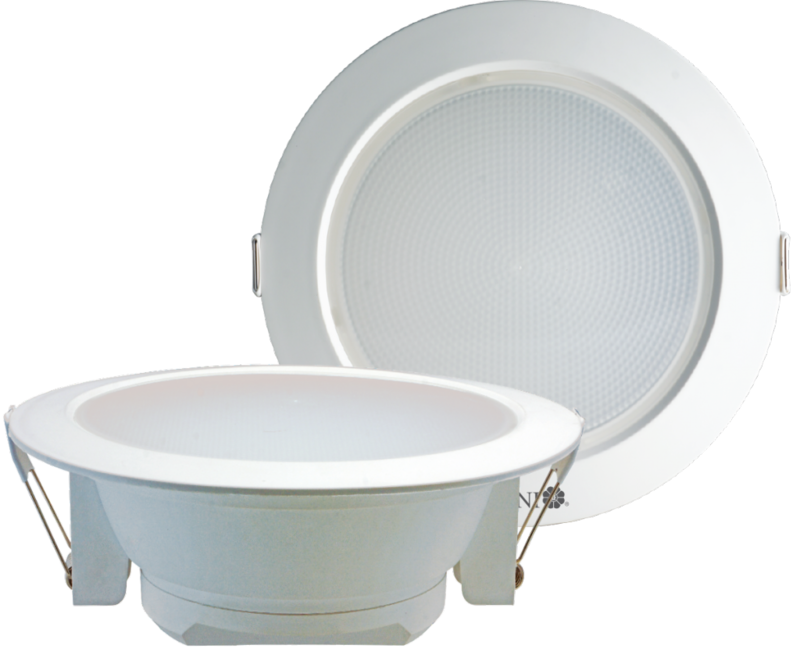 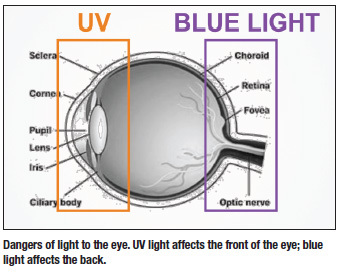 The performance of a lighting system are essentially dates from choosing the best LED, and in this case we speak of the Cree, the best on the market. 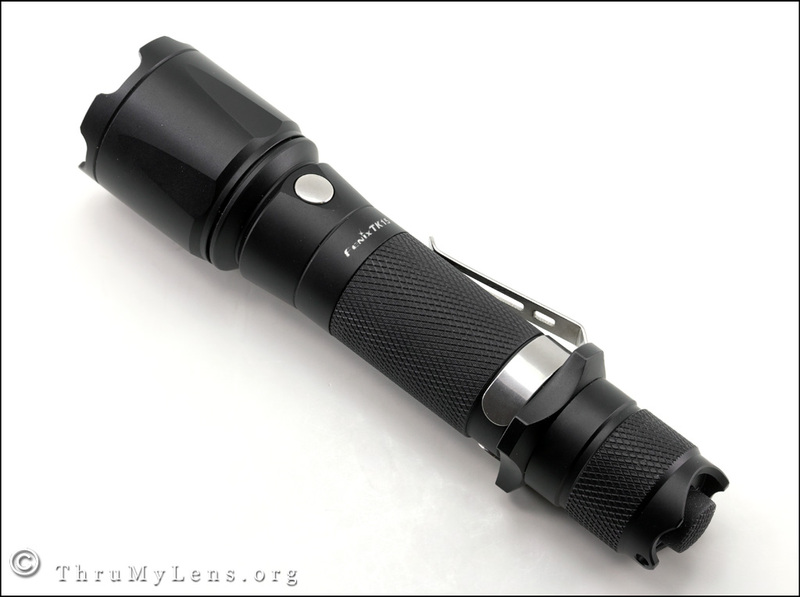 The review today is about the FENIX TK15, one of the most popular on the market, easy to carry and very durable, as built with aircraft aluminum T6 into an extremely compact body of less than 11 cm long with a weight of 130 grams net of batteries. 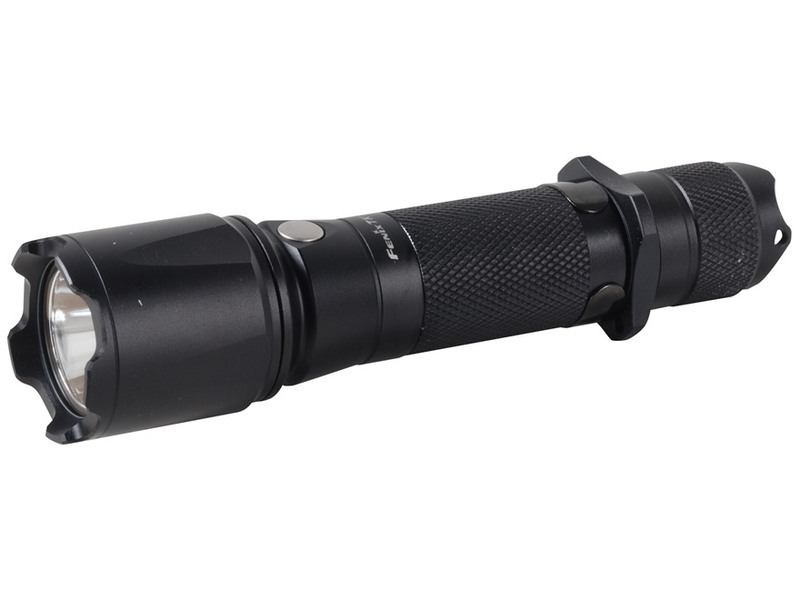 The FENIX TK15 is a deceptively simple torch, which uses a single Cree XP-G LED S2, which assures a lifetime of 50,000 hours of use. 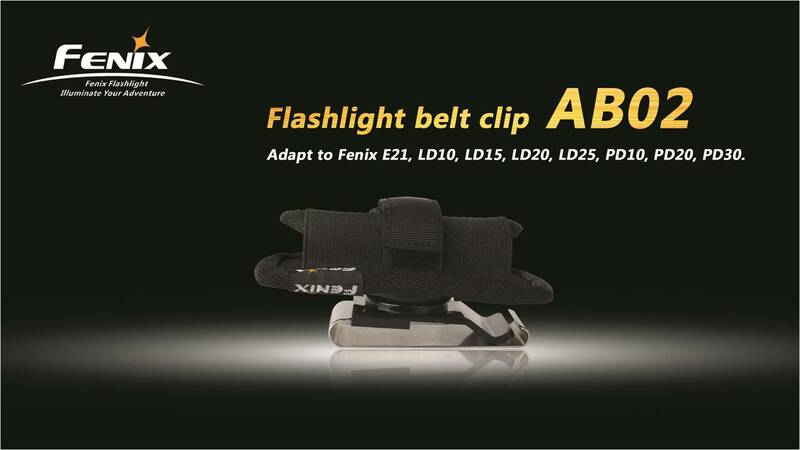 Each flashlight Fenix has been certified by ANSI-NEMA, the Institute USES that specializes in measuring the efficiency of LED lighting. 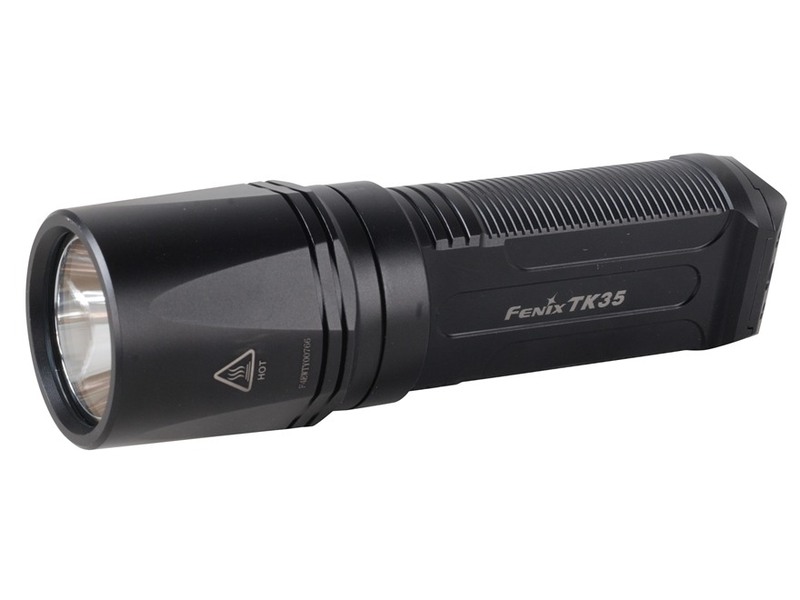 Does the FENIX TK15, which comes with five different lighting modes, ranging from a minimum of 6 Lumens up to a maximum of 600 Lumens. 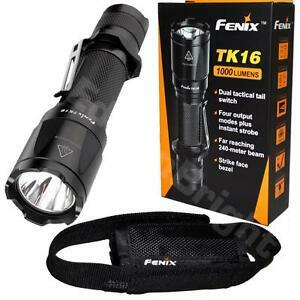 The standard equipment of the FENIX TK15 is very rich and includes a convenient carrying case made of acrylic, a locking system patented and versatile strap M.O.L.L.E. 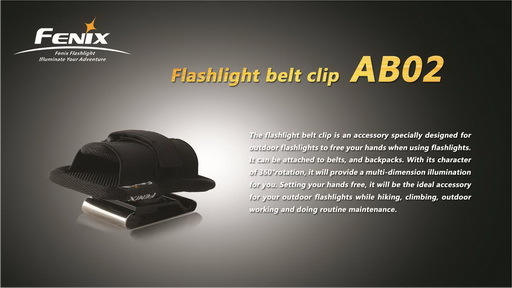 hold torch on your wrist, for a simple and secure transport, it can prevent damage from accidental fall. 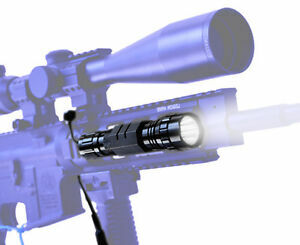 The beam is very efficient and has a depth of field of over 250 metres in total. 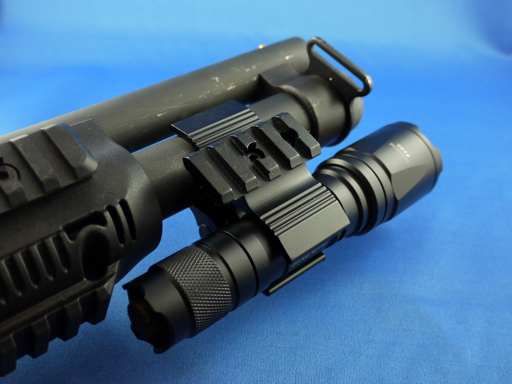 The FENIX TK15 is an LED flashlight that can be supplied indifferently or two CR123A batteries from 3 Volts, or by a rechargeable 18650 from 3.7 Volts. 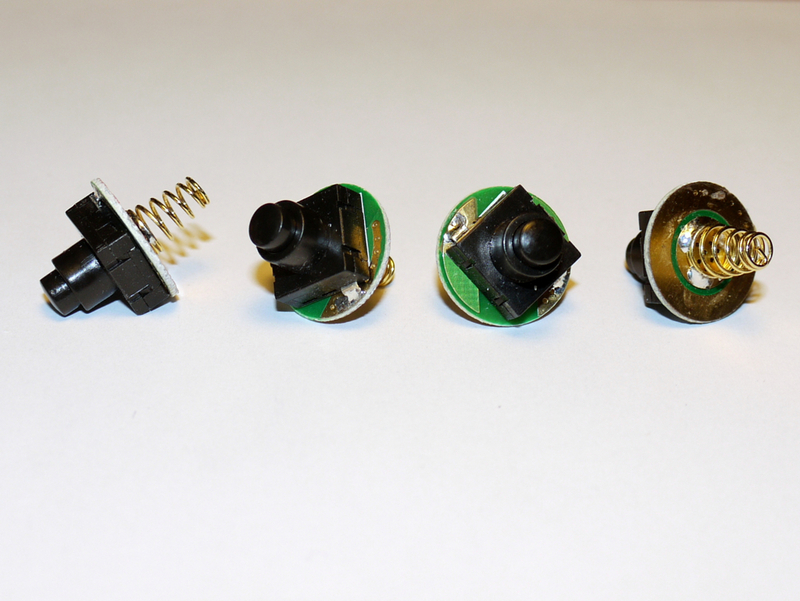 In any case, you will have to buy batteries separately, as they are not included in the sales package. 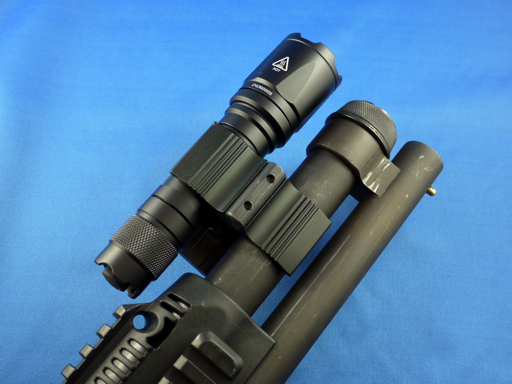 Autonomy is very good and depends on the brightness level set and ranges from about two hours to over 170 hours of continuous use. 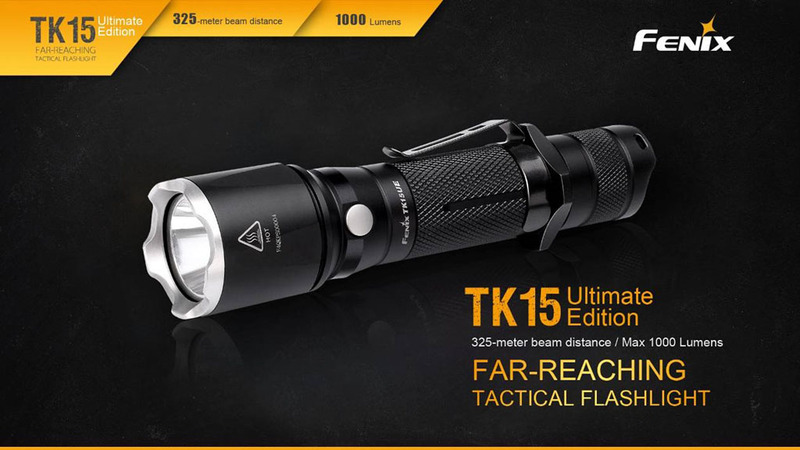 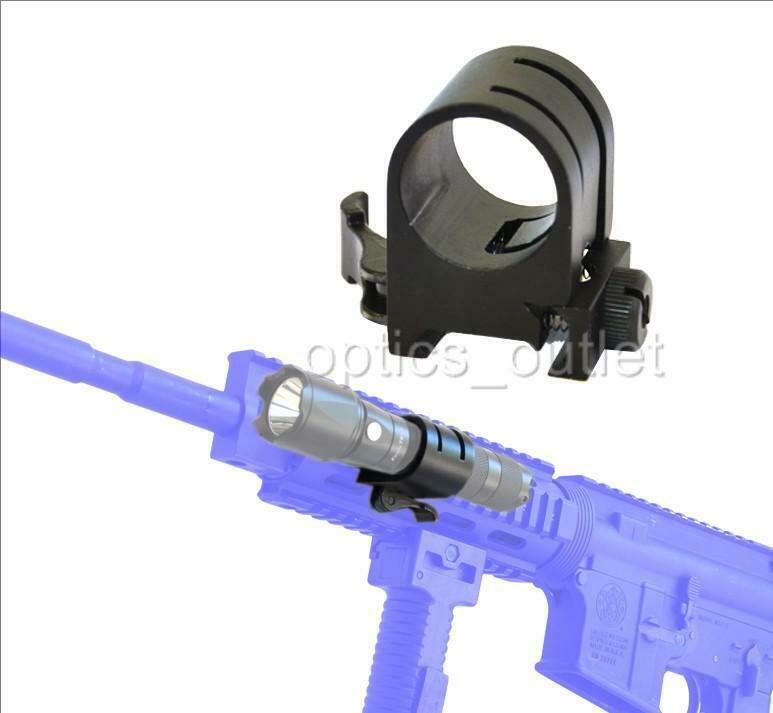 In the light of the performance and content provided, the price is very competitive and makes this flashlight the ideal candidate for all fans of trips, excursions, explorations in the open field, in the Woods beyond that to the lovers of hunting and fishing. 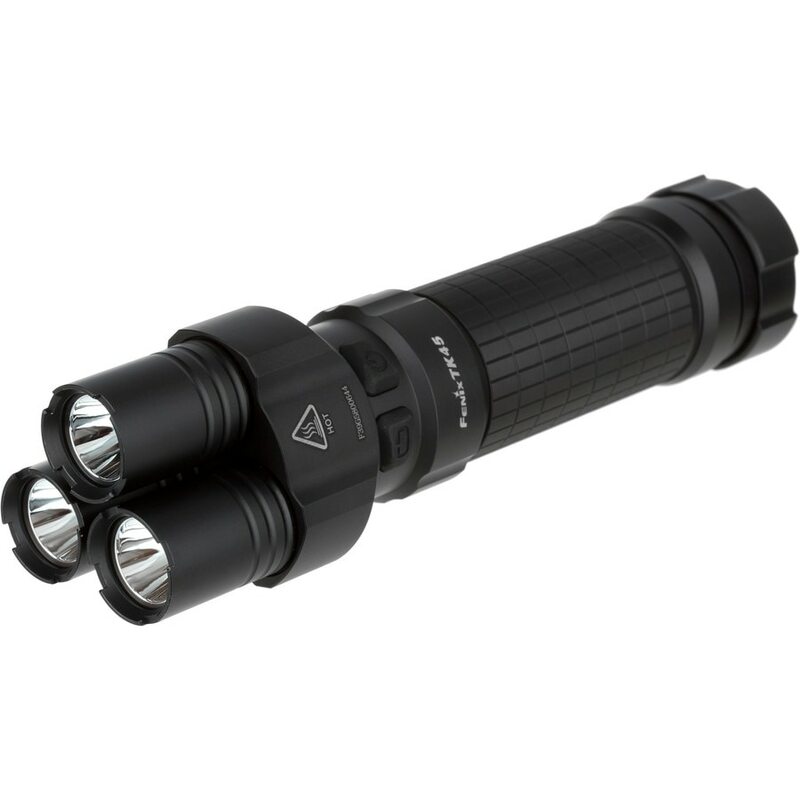 A torch excellent, guaranteed by Fenix, which makes each of its models a product really special and unique.